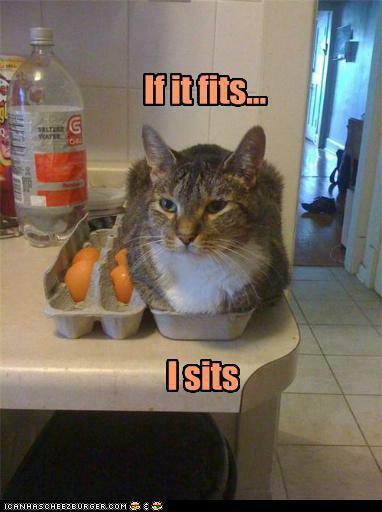 (CBS) - An amusing online meme expression sums up so much about cat behavior: "If it fits, I sits." 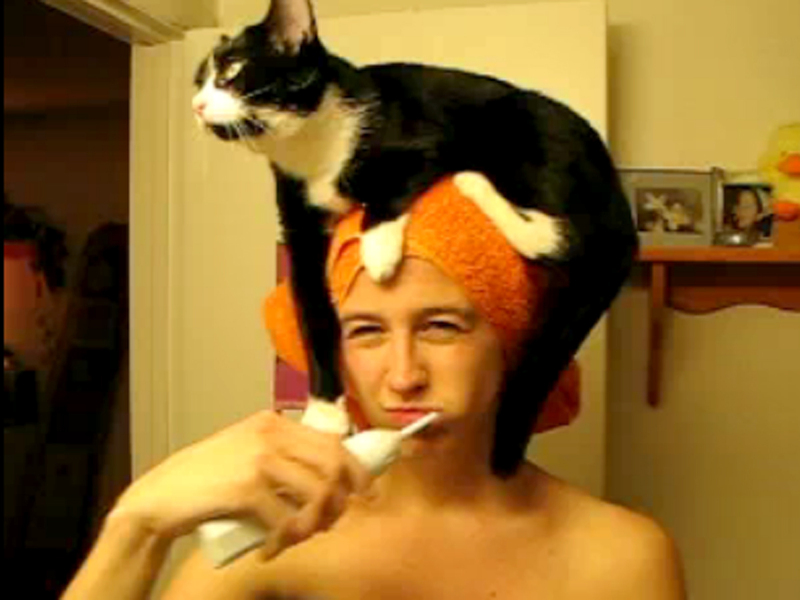 It also aptly characterizes the above video of a cat who has a rather strange place she likes to perch. I'd say the silver-lining to the situation is that Halloween is coming up and you might be able to create a pretty awesome hat for your costume this year!